Much misinformation has been published by those who support, as well as those who are against, the continued deployment of nuclear weapons as instruments of deterrence. This book provides an apolitical description of nuclear weapons, how they are designed, how they work and how they are assigned to different targets in the event of conflict. The engaging text provides a description of what nuclear weapons are, how they are categorised, how they would be sent to their targets and how they have changed, as revealed through their design and potential application. 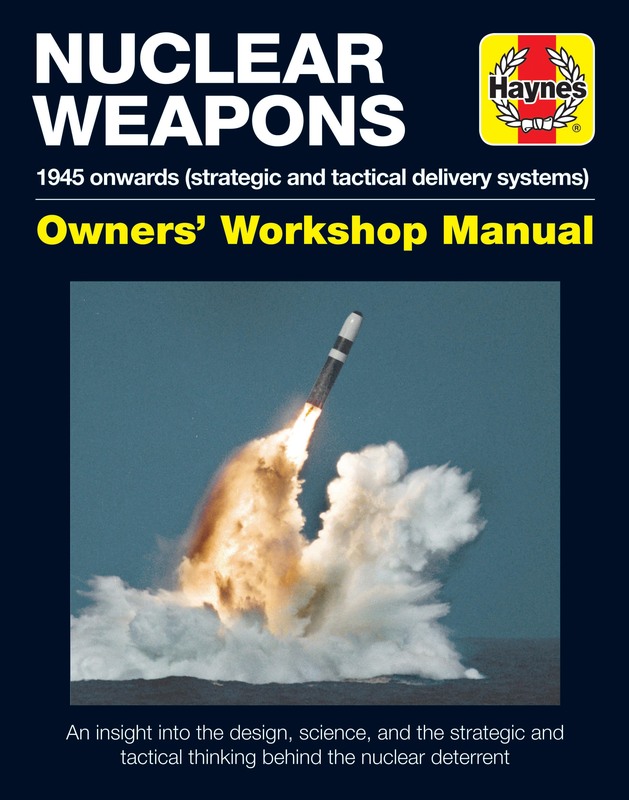 As well as technical descriptions, this manual provides a quick understanding to these weapons expressed in a dispassionate and factual manner and providing information which many people find hard or impossible to obtain. Nuclear weapons do exist and they cannot be wished away, and because of that, an entirely fact-based and balanced account is helpful to those who seek to understand this emotively sensitive subject. This book incorporates a balance of cutaway diagrams, images of hardware and test equipment, facilities and delivery systems, and traces the evolution of nuclear weapons over the past 70 years, with the emphasis on strategic nuclear delivery systems today. Author: Dr David Baker, an Englishman, worked with NASA on the Gemini, Apollo and Shuttle programmes between 1965 and 1990 and has written more than 80 books on spaceflight technology. He has also served as an advisor to the US Government, notably during the Reagan administration, and was closely involved with the Strategic Arms Limitation Talks (SALT) and 'Star Wars' ballistic missile defence system during the height of the Cold War in the 1970s and 1980s. His previous titles for Haynes include NASA Mars Rovers Manual, International Space Station Manual, NASA Space Shuttle Manual, Apollo 13 Manual, Soyuz Manual, Rocket Manual and Hubble Space Telescope Manual. He lives in East Sussex.